Peace of mind, support, and dignity. These are perhaps the three things that patients in your care will want most. Whether they’re family members in home care, residents in a care home, or patients at a medical facility, their common needs will always be the same. 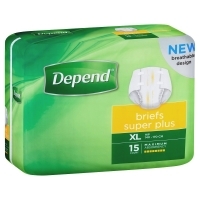 At Superior Healthcare, we stock a wide range of effective and discreet incontinence pads for the elderly, taking care of one of the common needs of older patients. 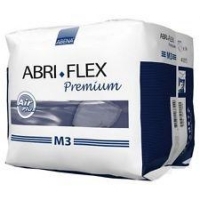 Our incontinence pads for the elderly are available in a wide range of trusted brands. 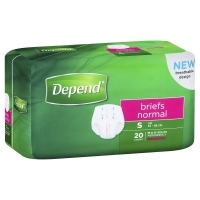 These are names you will know and trust, like Depend, Poise, and TENA. 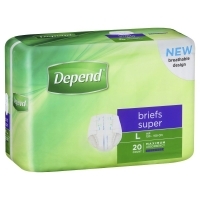 For a trusted range of incontinence supplies in Australia from a team that really cares, shop online with Superior Healthcare now or give us a call. We are here to make it all just a little bit easier, for patients and their carers. The incontinence supplies Australia can trust live right here at Superior Healthcare. 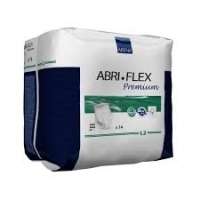 Based right here in Melbourne’s northern suburbs, we can provide incontinence supplies in Melbourne, Coolaroo, Brighton, Berwick, Werribee, as well as every state, suburb, and town across Australia. 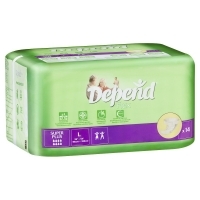 We understand the varied and sensitive nature of incontinence supplies. 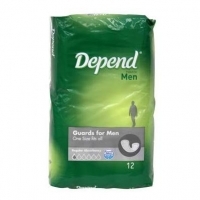 Whether you need incontinence pads for the elderly at your care home, incontinence supplies for women in your GP clinic, or incontinence products for men at home, we are happy to help. If you’re not sure which supplies you need or you would like to discuss bulk orders and discounting, simply hop on the phone and talk to our team. A friendly voice will always be waiting to help you at the other end! You can also read more about our ordering process here. 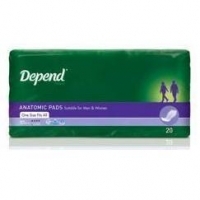 Our continence products in Australia are available in a range of sizes, styles, and purposes. 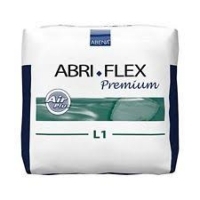 The brands we stock include Abri-Flex, Depend, FitRight, Kylie, MoliCare, Poise, Protection Plus, Suprem, TENA, and Ultra-Soft. 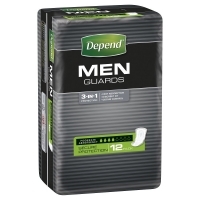 From products that are worn just like underwear to liners and pads, we have a wide range of continence products. 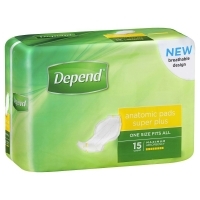 Australia-wide delivery with free shipping on larger orders and next-day dispatch whenever possible is all part of our promise. That’s just one of the many reasons why GP clinics, home carers, retirement homes, medical suppliers, hospitals, and more choose Superior Healthcare. 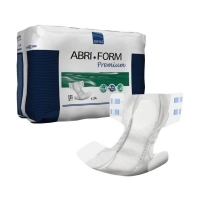 Our incontinence supplies are just one part of our wider continence products range. 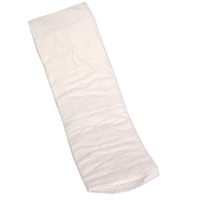 We also supply specimen measures such as urine collectors, and toilet aids, including bedpans and washbowls. 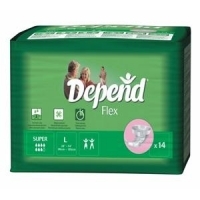 If you would like more information on any of our products, brands, or incontinence supplies, don’t hesitate to contact the team at Superior Healthcare. Our dedicated staff are sure to have an answer to your needs, whether you have logistical questions or specific product queries. 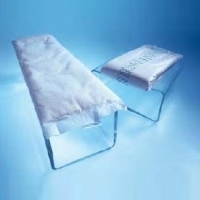 You can reach us on 03 8787 8222 or by emailing orders@superiorhealthcare.com.au. We are open from 9:00 am to 5:00 pm from Monday to Friday.